The Sheikh Jaber Al Ahmad Cultural Centre will showcase performing arts and create a world class theater quarter in a spacious parkland setting. It will become part of Kuwait’s vision for new national cultural district. SSS is deploying advanced security and safety systems to protect this divinely inspired architectural feat. 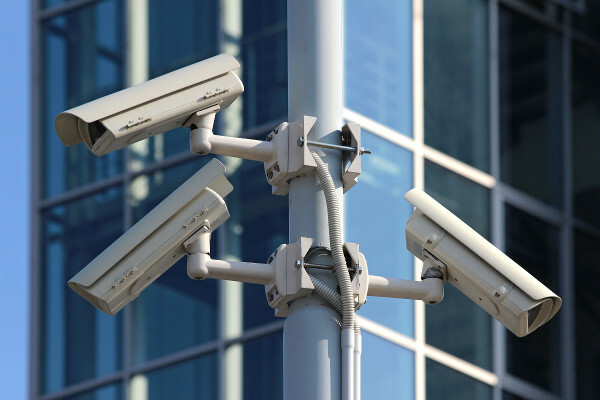 With road blockers and gate barriers as the first line of defense, the whole campus of 7 buildings is monitored by more than 1400 cameras from 5 high-end control rooms. In addition to that, our Fire Alarm, Access Control, Guard Tour, and Key Management systems further ensure the security & safety on the campus. 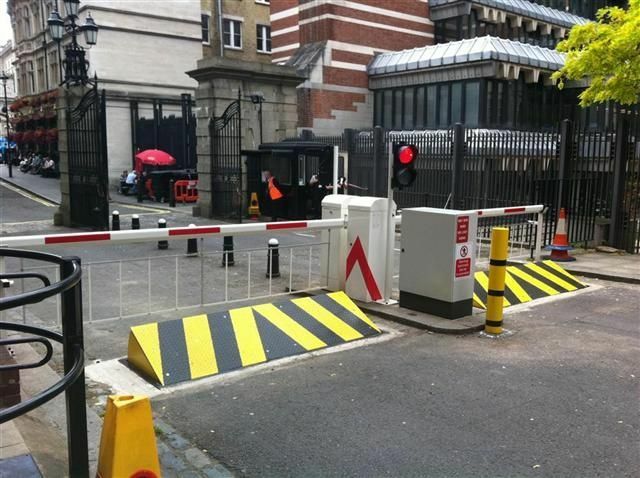 The first line of defense for your premises - Road Blockers/Barricades, Bollards, Gate Barriers, Tire Spikes, Security Gates etc. 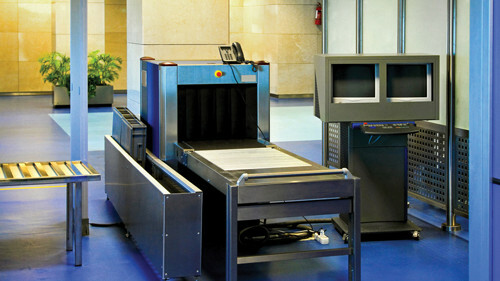 Early threat detection and mitigation using X-ray machines, Metal Detectors, Explosives & Narcotics Trace Detectors, Under-vehicle Screening etc. 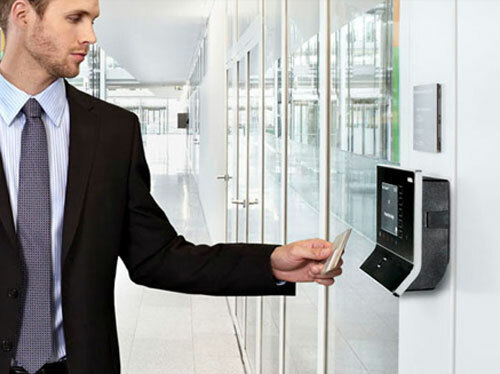 Restrict access to critical areas and assets by using access control devices like card, fingerprint, palm-vein readers with integration to attendance & payroll systems and CCTV. 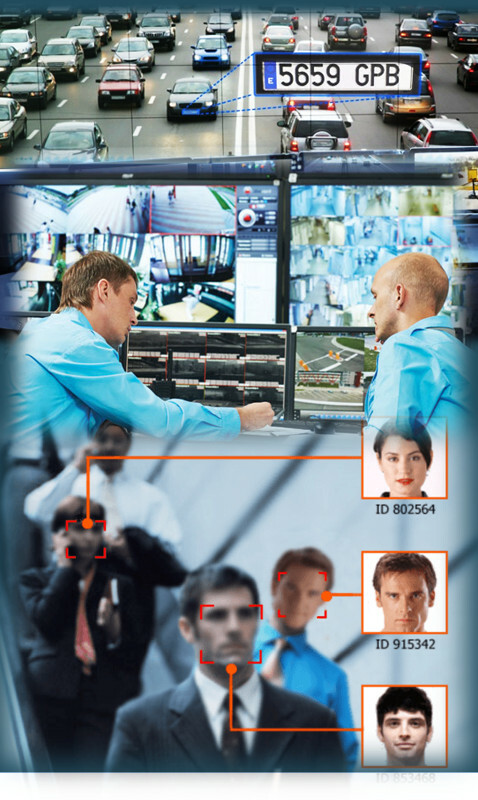 CCTV cameras, command & control rooms and scale-out storage for advanced threat monitoring and crime investigation. Intrusion detection monitors unauthorized access thus providing a response trigger rather when other layers of security are breached. Keeps the human element in security alert and effective - Ensures that guards do rounds and provides documentation regarding patrol activity. Softwares to integrate various security and building systems to manage your defense systems as well as operator response, workflow & procedures from a command & control center. Powerful video analytics for license plate recognition, facial recognition, people & vehicle counting, people tracking, directional detection, dwell time analytics etc. 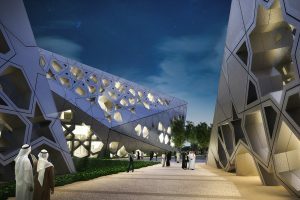 Once completed, the Sheikh Jaber Al Ahmad Cultural Centre will showcase performing arts and create a world class theater quarter in a spacious parkland setting. It will become part of Kuwait’s vision for a new national cultural district. SSS is deploying advanced security systems to protect this divinely inspired architectural feat. 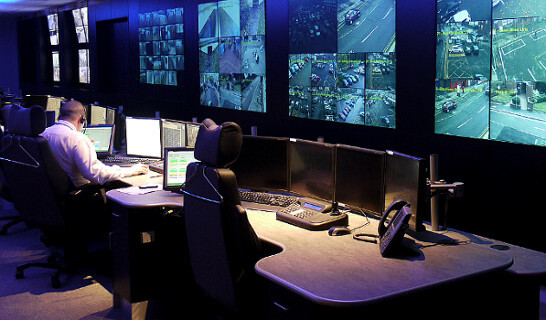 With road blockers and gate barriers as the first line of defense, the whole campus of 7 buildings is monitored by more than 1400 cameras from 5 high-end control rooms. 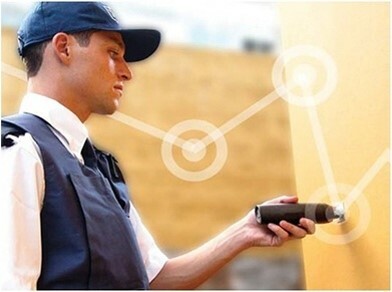 In addition to that premises are secured with our Access Control, Guard Tour, and Key Management systems.